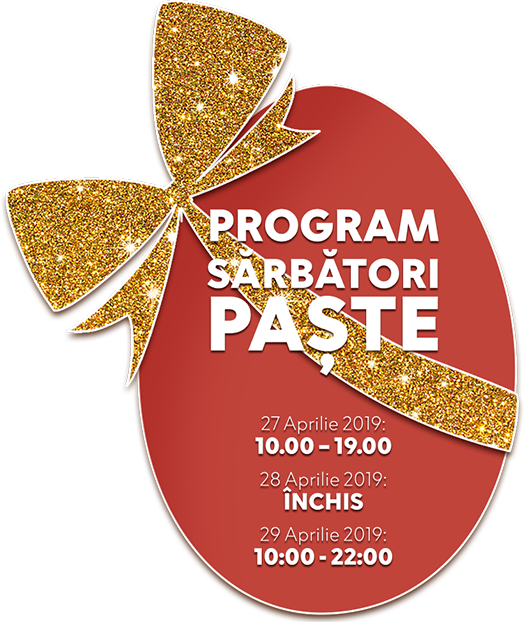 At AFI Ploiesti, real discounts are known at first sight, and on Valentine’s Day you can win a super prize to help you express your love properly. Start finding the articles that have #DiscountsLabel in AFI Ploiesti shops and you can win an AFI Gift Card of 200 lei. 4) To the contest post, insert the picture in the comments, with the #DiscountsLabel. Contest period: 30th of January – 10th of February. We wish you good luck to find the discounts labels!